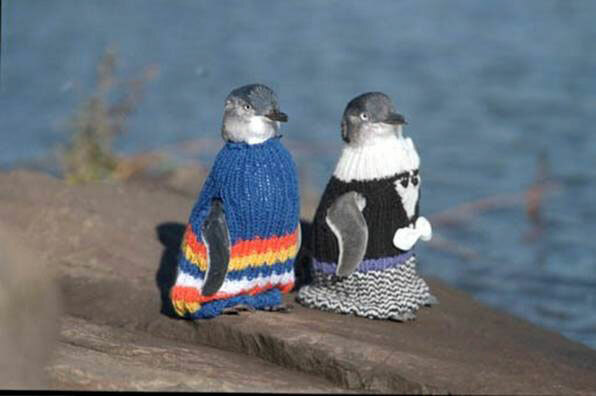 No more sweaters are needed, but last week a call went out asking knitters worldwide to help out some oil-slicked penguins in New Zealand. The yarn shop that issued the request was overwhelmed with little hand-made sweaters. No more are currently needed, but you might be tempted to try making one anyway. Just because. The Supermodel’s Best Friend – via Smashwords!